"I enjoy melting into a puddle of my own sweat," said no one ever. 1. Soothing cucumber facial wipes for a midday refresher or to take off your melting makeup (because you've had enough). Get two packs (30 sheets each) from Amazon for $8.11. 2. A beary adorable hydrating eye stick to fix a case of dreaded puffy zombie eyes. Get it from Amazon for $7.24. 3. A villainous* setting spray to prevent makeup from melting off your face with a special ~cooling time-release~ that lasts up to 12 hours. *Get it, cause ~chilling like a villian~? OK, bye. Get it from Sephora for $31. 4. A "beat the heat" sampler set that fights pollution, clogged pores, and whatever else the season throws at you. The set includes a dewy sheet mask, anti-pollution mist, purifying mud mask, soothing mung-bean-sprout mask, and lotus blossom gel cream. Get it from Wei Beauty for $22. 5. No-rinse cleansing foam, shower sheets, and muscle recovery gel for an instant refresher or relaxer without making you feel like you've been doused in menthol. Get the Flash Bath from Sephora for $22, the Shower Sheets from Amazon for $15, and the Chillax Muscle Recovery Gel from Amazon for $18. 6. A face and body ice roller to keep in the fridge/freezer for an effective blast of cold at a moment's notice. Get it from Amazon for $23.19. 7. 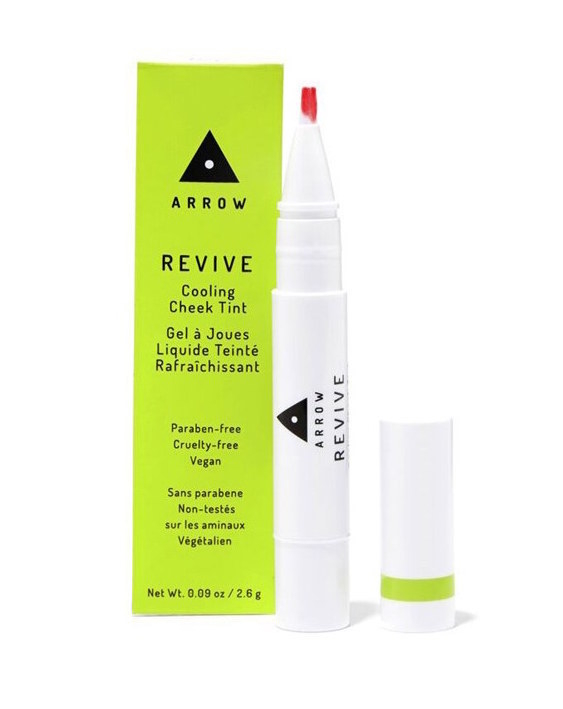 A travel-friendly seawater- and caffeine-infused gel stick for an all-over wake-up call, plus eye de-puffing and extra hydration wherever you need it. Especially calming for sensitive, acne-prone skin. And it can also be used as a primer! Get it from Sephora for $24. 8. 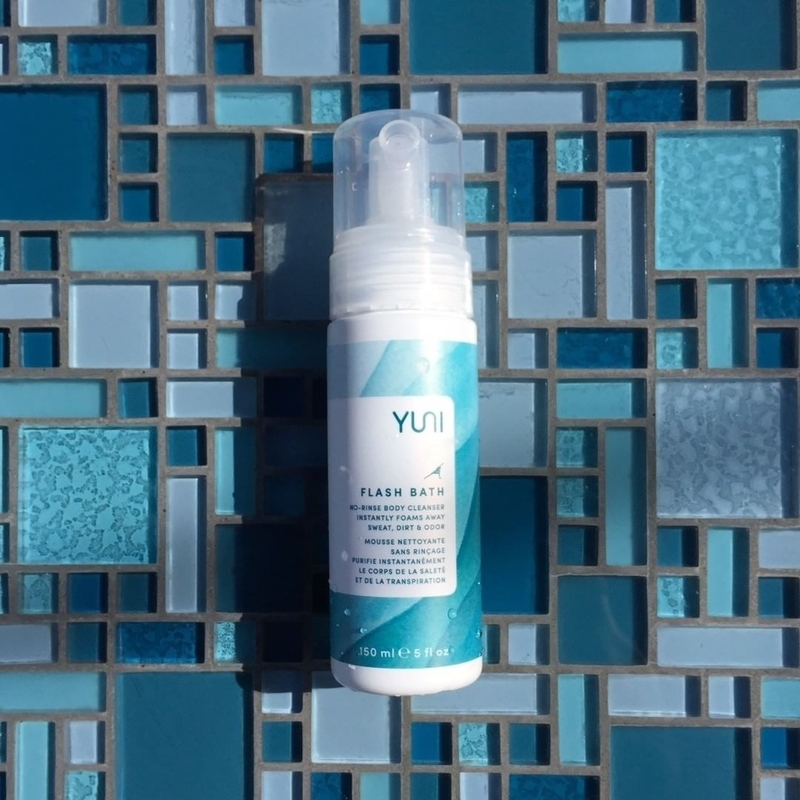 A fragrance-free sunscreen that transforms into a weightless, water-like lotion for instant relief from the sun. Get it from Amazon for $35.99 (available in SPF 30 and 60). 9. Aloe vera gel in both tub and spray form so you'll never be without its cooling and calming benefits. Get the gel tub from Amazon for $8.54 and the gel mist for $10.30. 10. 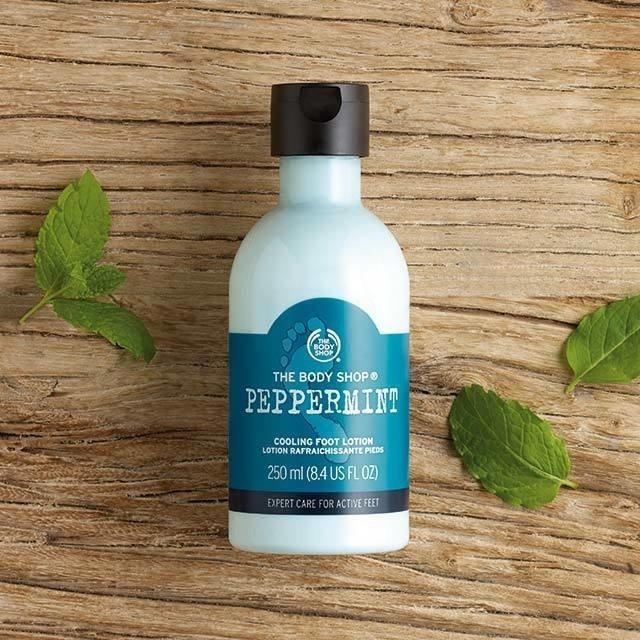 An aluminum-free peppermint deodorant that will leave your pits fresh and tingly. And be sure to check out these natural deodorants on BuzzFeed Reviews! 11. A creamy cooling gel made with real Greek yogurt (!!!) ideal for rescuing your sunburned skin after a little too much fun in the sun. Get it from Sephora for $26. 12. 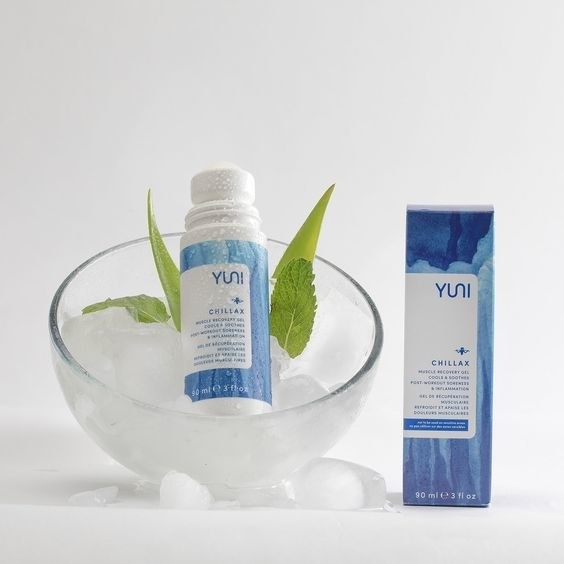 A cooling daily lotion that's basically the best alternative to standing next to a Icelandic waterfall (unless you can actually manage that, in which case I am very jealous). Check out the full review here! Get it from Amazon for $45. Other awesome cooling products from this brand include Glacial Cleansing Cloths and Hydro Cool Firming Eye Gels. 13. Peppermint foot scrub and lotion that will make dry, cracked feet just a figment of your imagination. 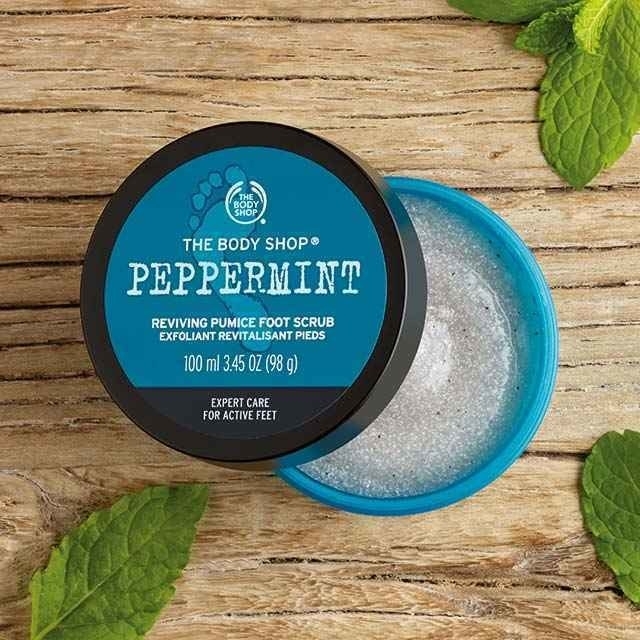 Get the foot scrub from The Body Shop for $8.40 and the foot lotion for $9.60. 14. Reviving lotion with peppermint and menthol ingredients to tingle, tone, and de-tense tired legs before or after a packed day of running around in the sun. Get it from Origins for $26. 15. A gentle geranium-scented cleansing oil to cleanly sweep all of your makeup off without irritating your skin further. Get it from Sephora for $10+. 16. A deep-cleansing kaolin clay mask that minimizes pores and tightens skin — and it contains pure Alaskan glacial water (ooh-ahh). Get it from Target for $20. 17. Not-too-sticky coconut lip oil that hydrates, plumps, and cools down an overheated pout. Get it from Target for $3.99. 18. 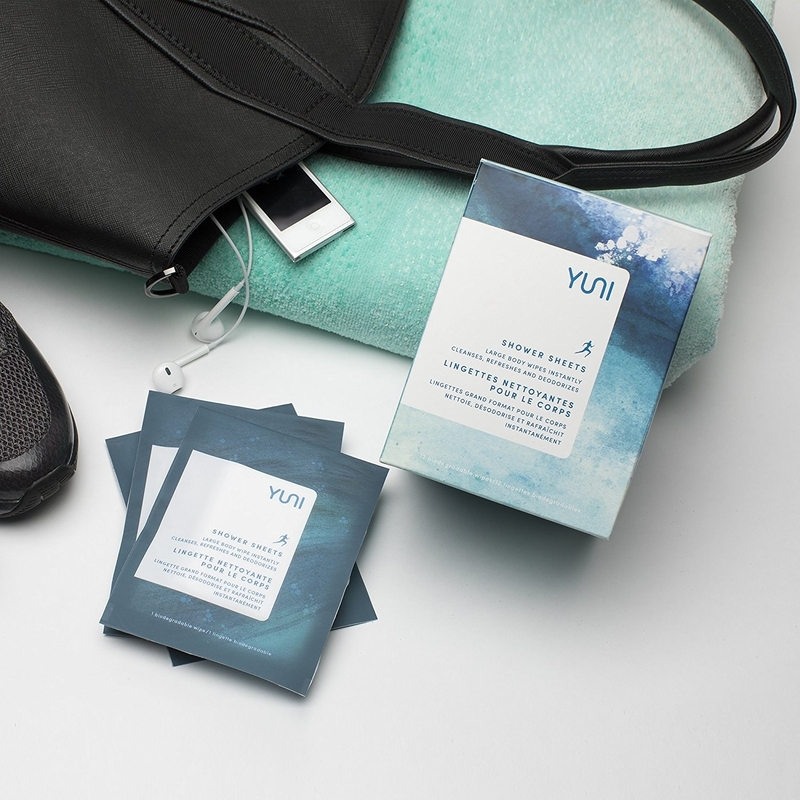 Soothing cucumber and green tea eye pads for a mini spa break your overworked eyes totally deserve. Promising review: "Spent the day staring at a computer screen? Fighting allergies? Late night last night? Tired or sore eyes? These cucumber-infused eye pads are your answer! They're like a mini spa break right in the comfort of your home! Keep the eye pads in the fridge — it reallys help ease the discomfort of tired eyes." —D'Ann B. Get a container of 36 pads from Amazon for $10.49. 19. A quick-absorbing powder spray that absorbs moisture and cools on contact for instant relief without any mess. Get it from Amazon for $6.97. 20. A smooth cooling primer to blur pores and fine lines and help foundation look extra flawless. Get it from Amazon for $28. 21. A fine deep-sea-water facial mist that envelops your skin in hydration. Get it from Shu Uemura for $25. 22. 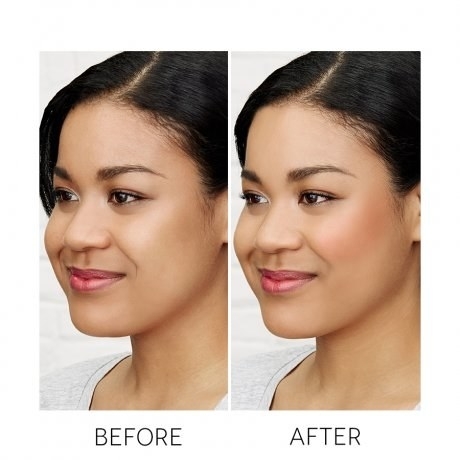 A pen-style gel cheek tint you can swipe on and blend for a natural flush in just seconds. Get it from Birchbox for $18 (available in Berry Flush and Pink Punch). 23. A healing cleanser that calms down redness and inflammation with the help of cucumber extract, sunflower seed extract, and vitamins. Get it from Dermstore for $44. 24. A serum mist infused with Japanese spring water that will help you achieve your dewiest complexion yet. Get it from Sephora for $20+. 25. A whopping combo pack of sheet masks you can stick in the fridge for maximum coolness. Get a set of 16 from Amazon for $7.99. 26. Cooling body wash (for body, hair, and face) that will become your very regular summer shower companion. Get it from Amazon for $11.38. 27. 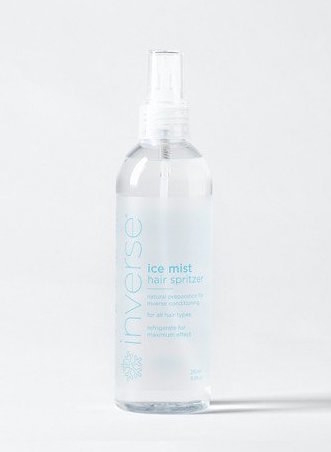 An icy straightener-like tool and mist that completely flips your hair routine around, conditioning out the frizz and keeping in the shine with sub-zero temperatures. 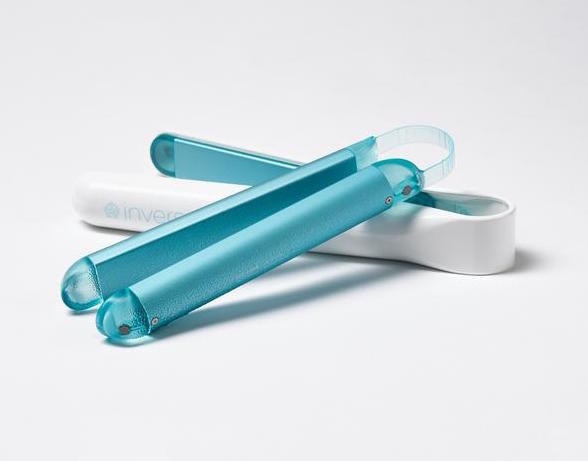 Get the hair tool from Inverse Hair for $169 and the mist for $29.99.